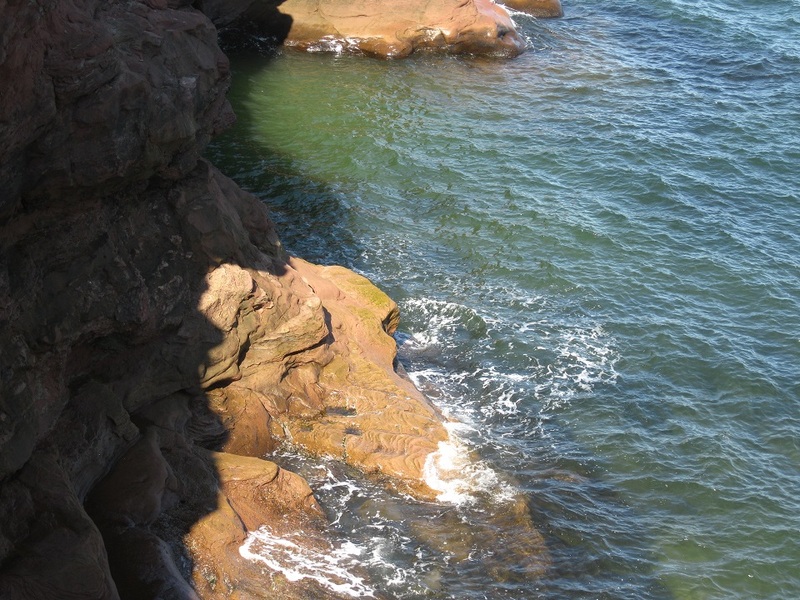 This entry was posted in Canada, Prince Edward Island, Travel and tagged clouds, fields, ripples, seashore. Bookmark the permalink. Thank you – I thought it looked like the wind was creating that effect! Wonderful ripples for the theme, Meg. 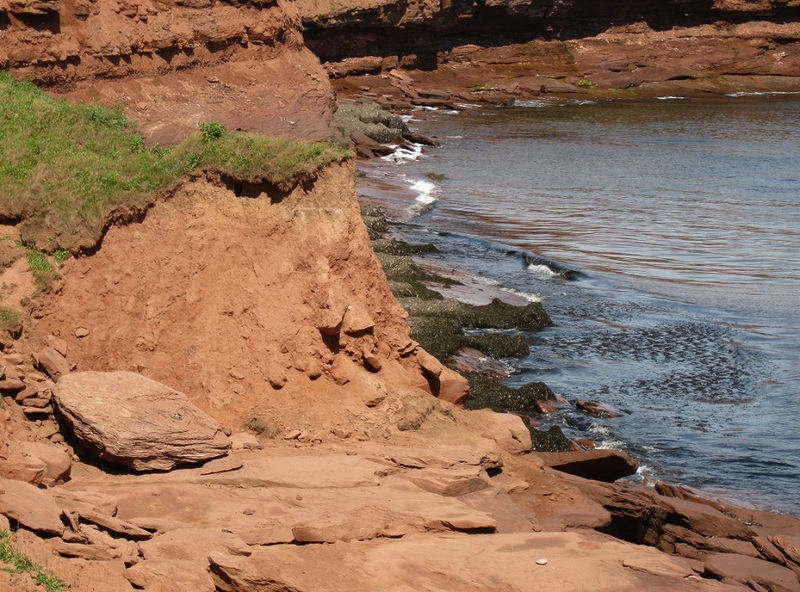 It was nice to reminisce about Prince Edward Island for this theme – thank you! Great shots. Usually I am more drawn to pics of the water but in this case the one of the grasses flowing in the wind is amazing. I’m so glad I was able to show different examples here – thanks Sharon! BEAUTIFUL SHOTS. Never thought of the grass as a ripple. EXCELLENT CHOICE! Lovely photos! I may have to go there to see it in person. Thanks for sharing the beauty you find all over the world. Wonderful gallery of ripples! Beautiful grass in the wind! The fields of yellow grasses in Montana do that too. I remember thinking they were like the ocean with the waves rippling through them. Interesting that you found the same in these fields. And the sound is beautiful too. I love the variations on the “ripple” theme! Thanks – when I really looked I saw them in so many places! Even the rocks by the water look rippled. Nice selection of ripples, think my favourite is the tall grass in the wind. Thanks Sam – It’s my favorite too! rocks, grass, water – beautiful. They are really lovely aren’t they? The grass is definitely a hit. Perhaps we respond to an ancient genetic memory – wind across the African plains when the earliest humanity stood up and walked? 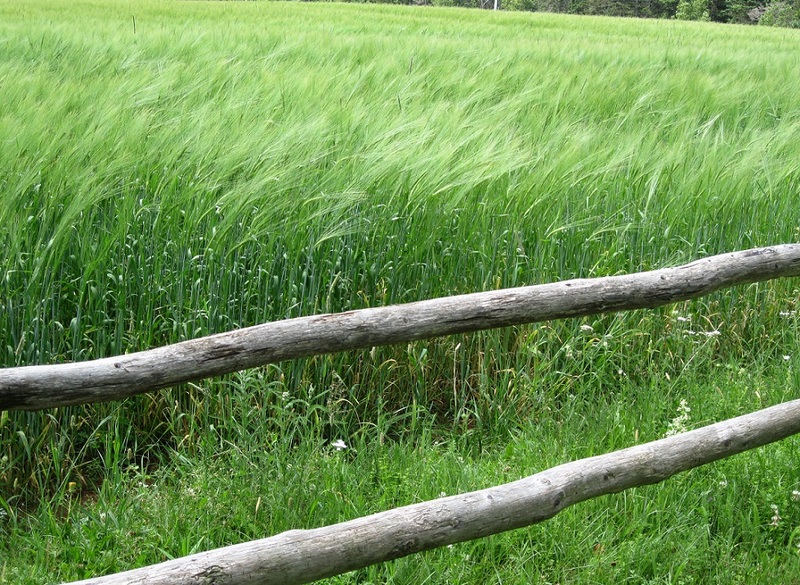 There is something so appealing about the tall grass – I think your idea is really interesting! Thank you – it was nice to see the grass was so green in the summer! You always do a great job with the photo themes. Love these!